Last Chance to Enjoy Swimming Under the Stars! 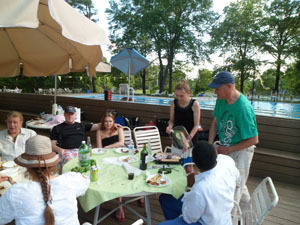 Before summer slips away, you are invited to celebrate the seasonâ€™s end with a pool party & BBQ. The increasingly early sunset will turn the pool area into a romantic outdoor retreat and your soul mate meeting place! All EI members and Get to Know Us members are invited. 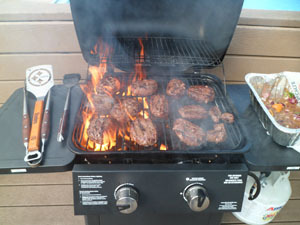 .Gas grills, tables and utensils are provided. Please bring a dish, cook it, share it, enjoy it and have fun with the rest of us! Swimming is not required. But please, do not forget your swimming suits and you will not regret it later.